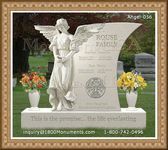 Funerals ensure that the deceased is provided a dignified service. 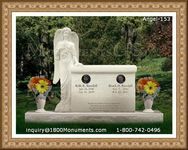 There are a number of arrangements that will need to be made including the transport of the casket, cremation, burial, and similar additions on the day. For those who wish to minimize the associated financial risk, there are a number of choices available to manage such factors. Policies are best as it allows for protection from financially crippling circumstances. 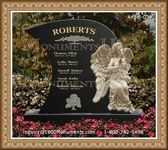 There is the option to customize such an agreement that will allow for the payment of a monthly premium and a cash back option in case the event materializes. All families will be able to access a savings plan to provide a loved one with a suitable service.